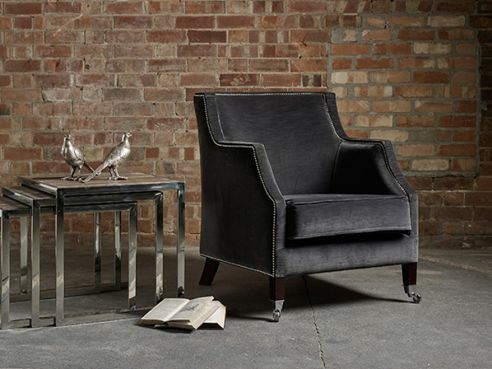 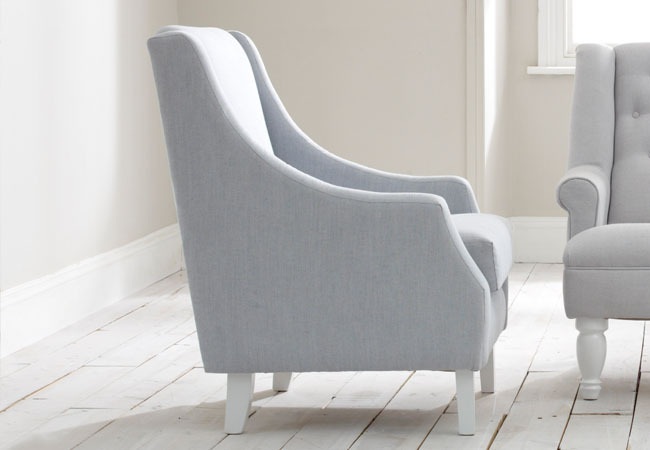 Our bedroom armchairs are a great way of adding style and character to your bedroom. 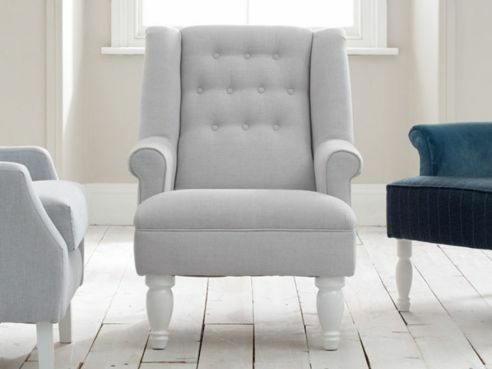 Stylish and versatile, each one of our bedroom chairs can be produced in your choice of over 50 different fabrics online. 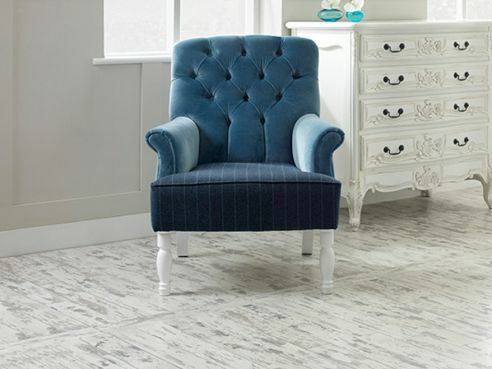 This gives you a fantastic opportunity to find something that really fits your current bedroom colour and style. 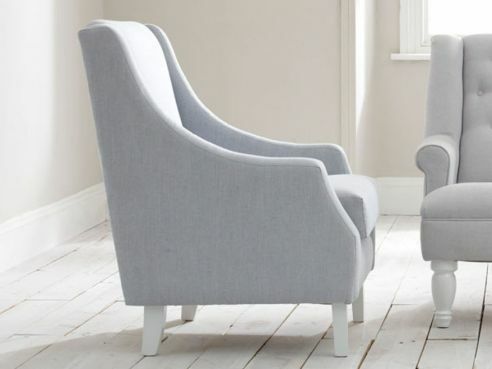 Our bedroom chairs are all made by hand in our Manchester based factory, meaning they are built to last using premium quality components and fabrics.